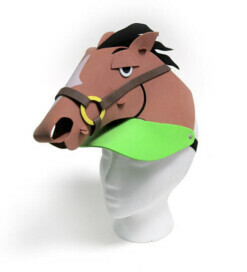 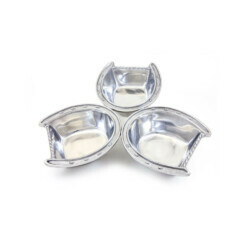 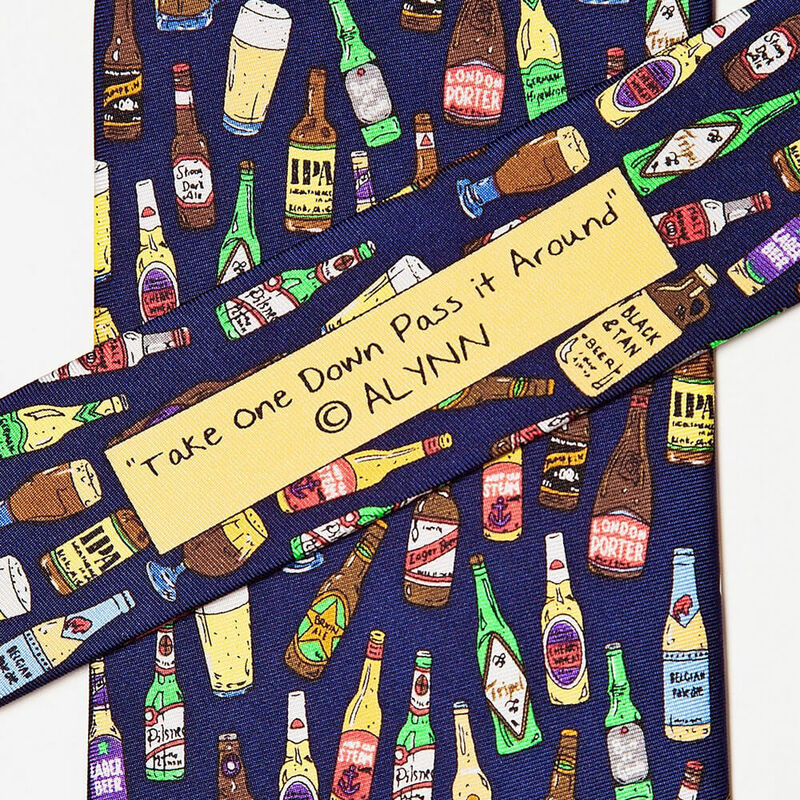 Take One Down, Pass It Around…and you know how the rest of that song goes! Surround yourself with endless beer without any risk of a beer belly with this Alynn Neckwear tie. 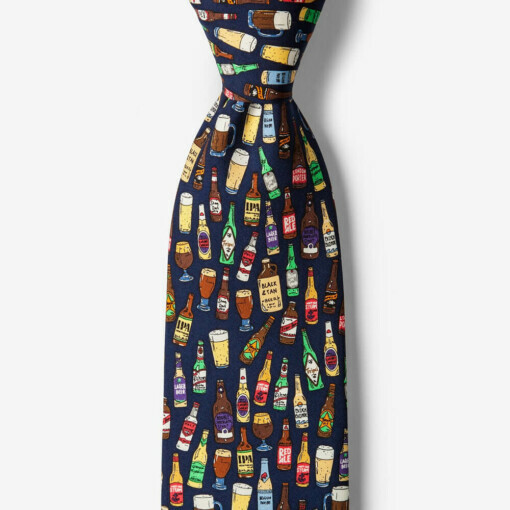 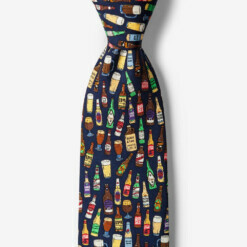 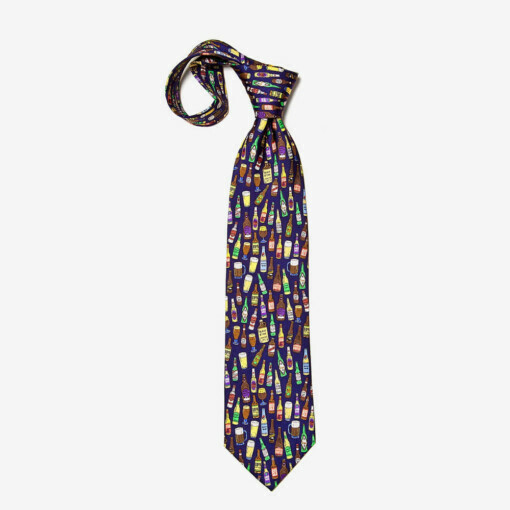 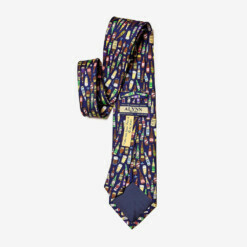 No matter what types of beers you love, this necktie’s got it all from multicolored beer bottles, to steins, to chalices, on a navy blue background. 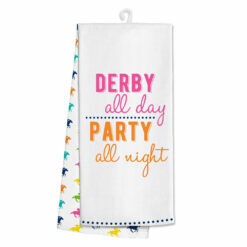 This 100% silk tie will always have you adhering to the BYOB rule.